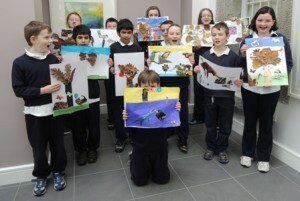 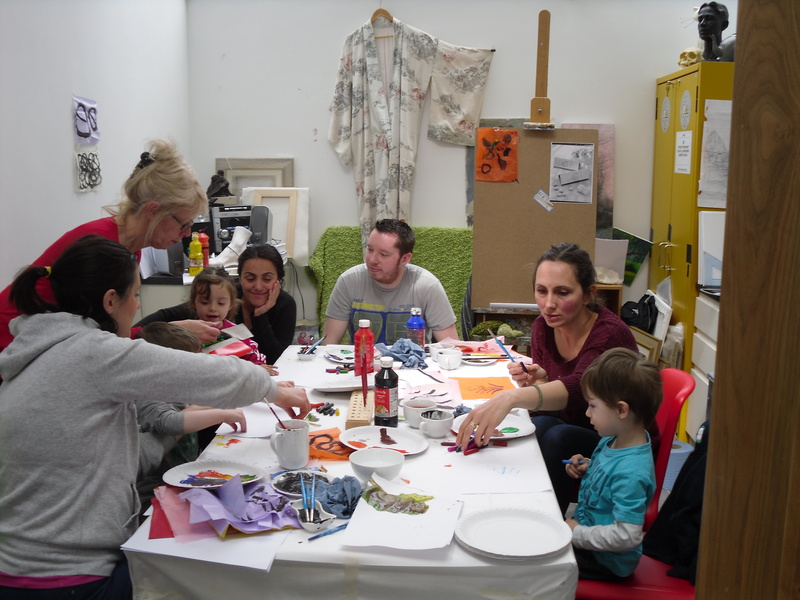 The Arthouse, Stradbally, was a hive of activity on Saturday last, as National Drawing Day was celebrated in great style.Young and old alike had the opportunity to create some lovely artwork under the watchful eye of three professional artists, Gemma Guihan, Lorraine Walsh and Mary Cassidy. 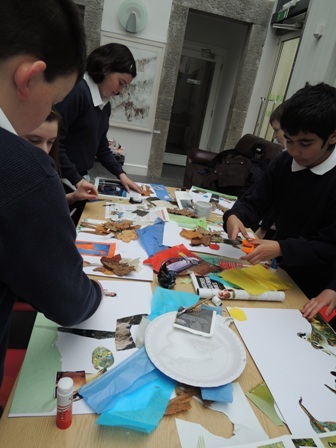 The visitors had the opportunity to create a still life painting, using water colours, an animation and Japanese drawing. 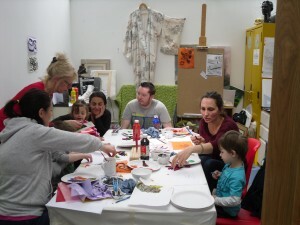 Everyone went home with unique creations and happy memories of a busy and constructive mornings work.